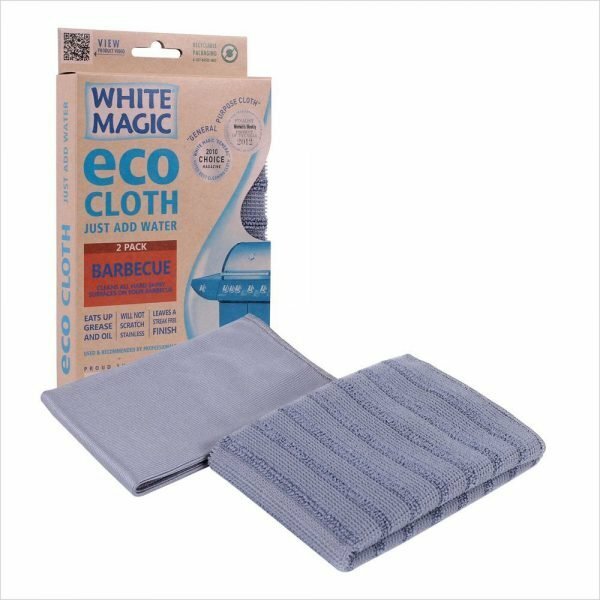 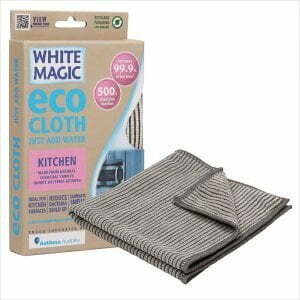 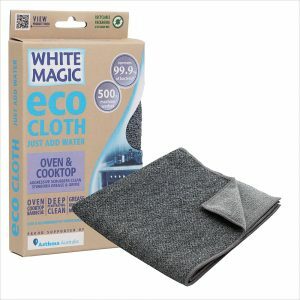 2 Pack of Eco Cloths for cleaning everything on a barbecue except for the grill and hot plate. The Barbecue cloth is dual sided for scrubbing fat and oil from Plastic, Stainless Steel, Enamel and Glass. 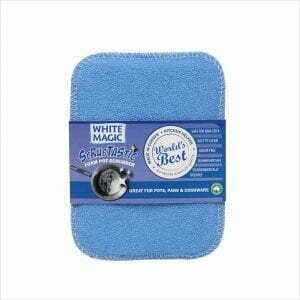 The Polishing cloth is for drying all flat surfaces streak free.